The algorithms that power Project Big Life are statistical and machine learning algorithms developed by medical experts and researchers. Using our APIs and/or supporting references, your applications can use the same tools that our scientists use in their research. These algorithms provide your users with meaningful information about their health or the health of people in their care. mortality risk compared to reference population. external risks not included in the original algorithm (e.g., the effect of air pollution on life expectancy). validation tools and data to ensure implementation is correctly calculating risk estimates.  All Project Big Life algorithms are available in Predictive Modelling Mark-up Language that provides a standard way to represent data mining models, enabling implementation in different statistical application and computing environments. Our questionnaire is developed using Lime survey, an open-source survey system. Our Lime files are available, providing further information on how we implement Project Big Life algorithms. Validation data is available, enabling you to check whether your implementation is generating correct calculations. Project Big Life algorithms are published in peer-reviewed medical literature. 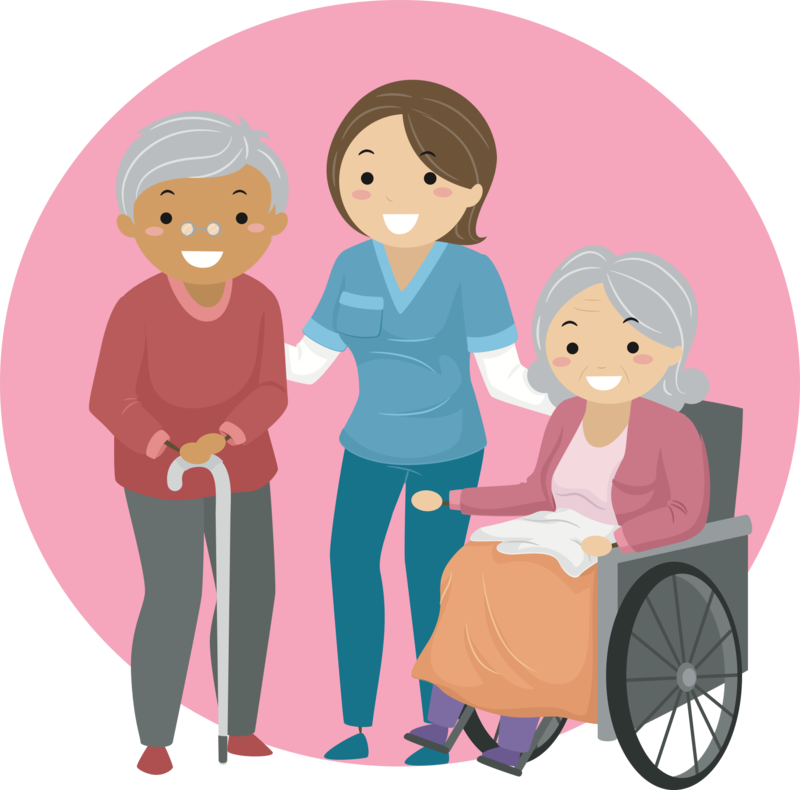 The research studies have additional information to help you to gauge whether the algorithms are helpful in different settings and for different applications. ‘batch mode’ version of our API that allows you to upload data files in your web browsers and then have your data validated and scored (under development). The same as main Project Big Life API, all calculations are performed locally, allowing calculations to be performed in your secure environment..
See our science (link) section and our GitHub repository for more information.